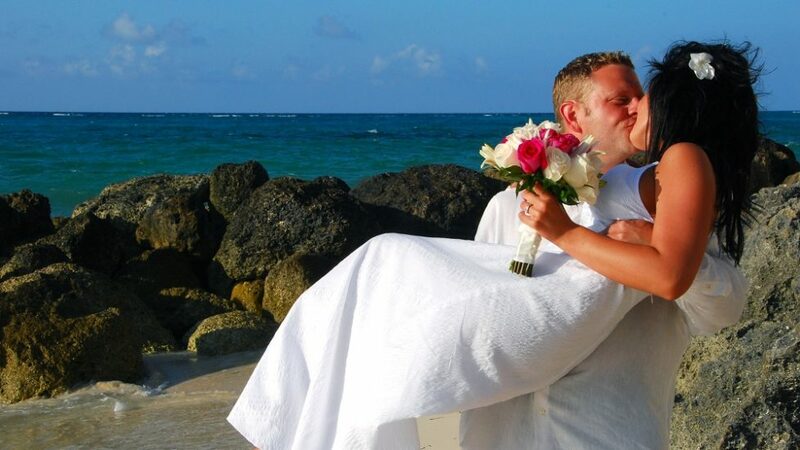 Weddings In The Bahamas - Caribbean & Co. Weddings In The Bahamas will make your wedding special, unique and unforgettable! Imagine exchanging vows and making promises for a lifetime together on a breathtaking sandy beach with crystal clear waters of astonishing shades of turquoise. With years of experience, a passion for perfection and the assistance of a network of excellent service providers, Weddings In The Bahamas have mastered the art of making wedding dreams come true. Our professional wedding planners specialize in customizing your wedding day to meet your unique wishes. Weddings In The Bahamas will take care of all the details, making your wedding stress free and beautiful. We leave only one delightful task to the bride and groom, that is to say “I Do”.